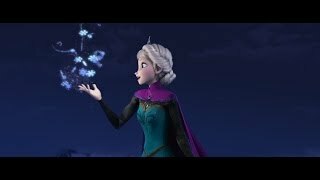 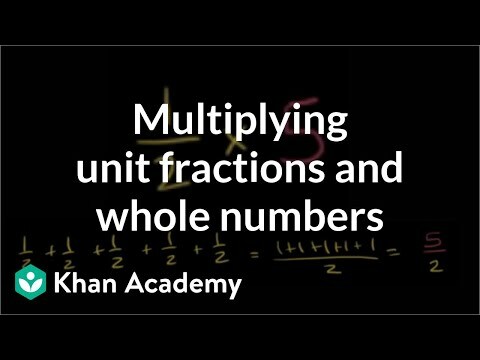 Math can be scary, but don't give up. 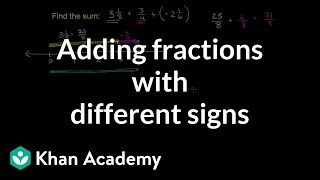 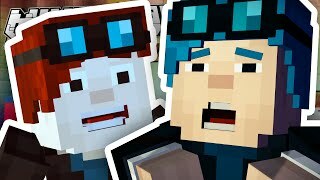 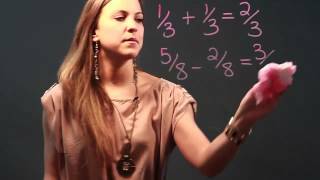 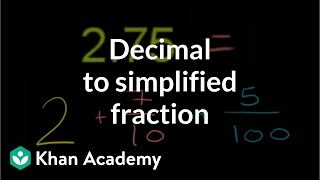 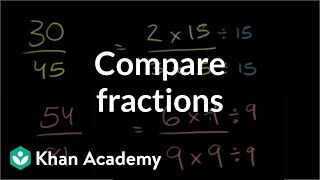 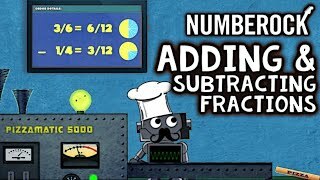 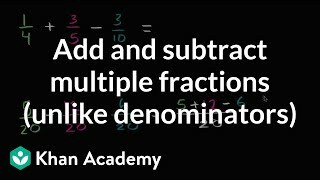 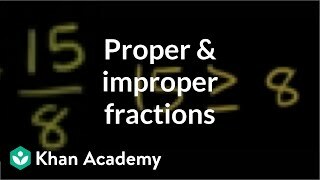 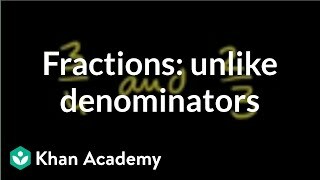 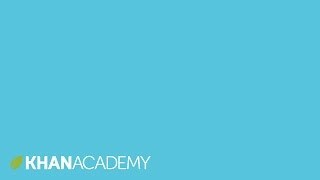 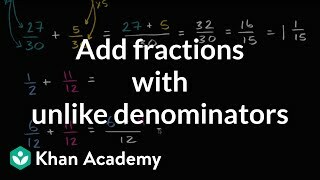 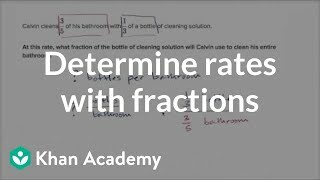 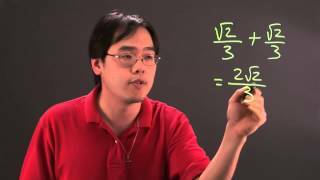 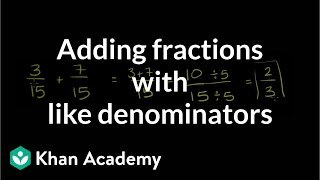 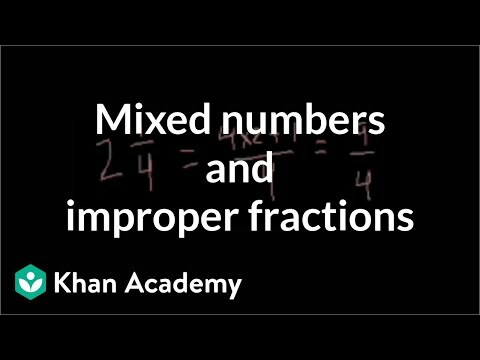 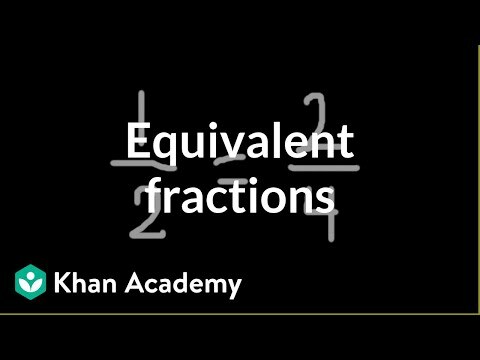 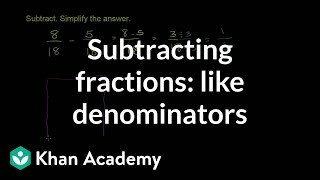 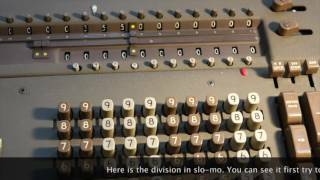 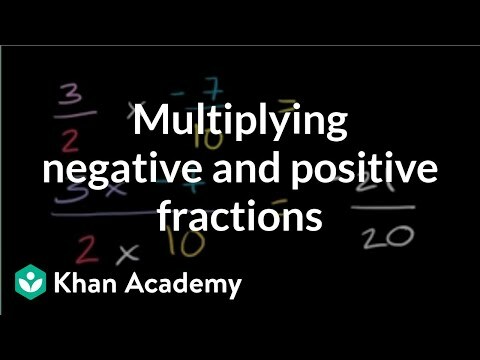 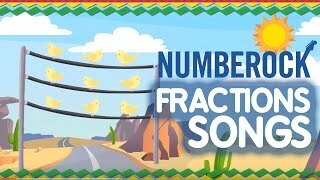 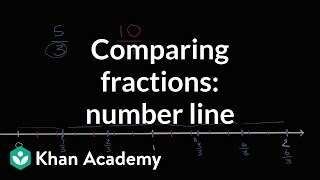 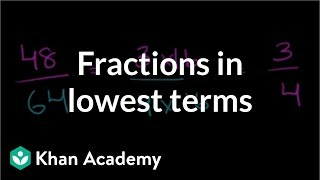 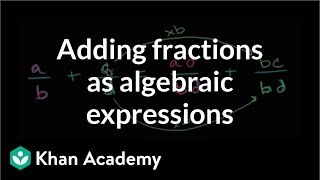 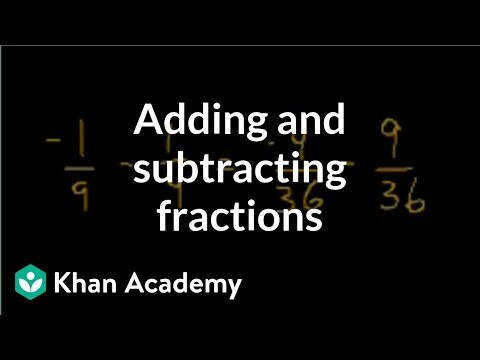 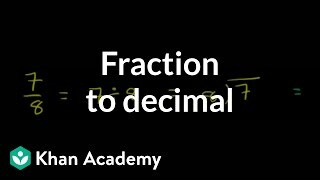 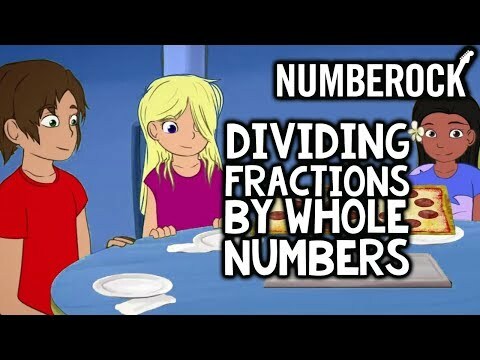 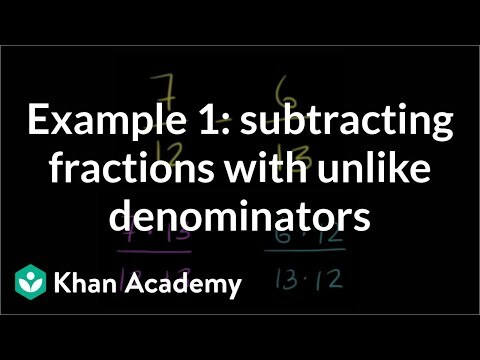 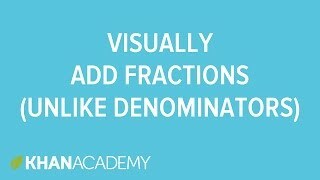 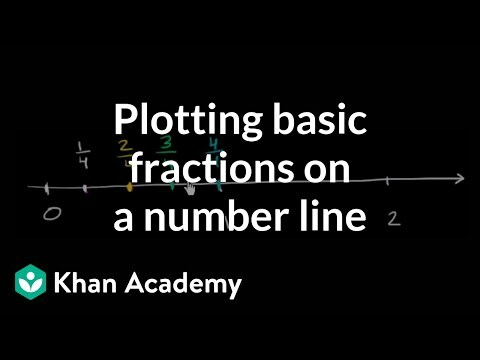 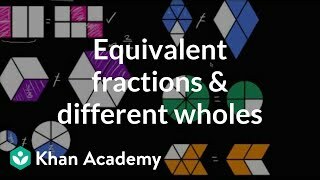 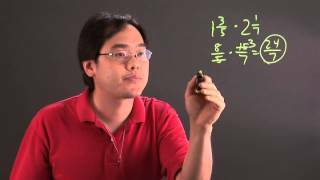 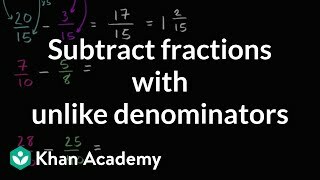 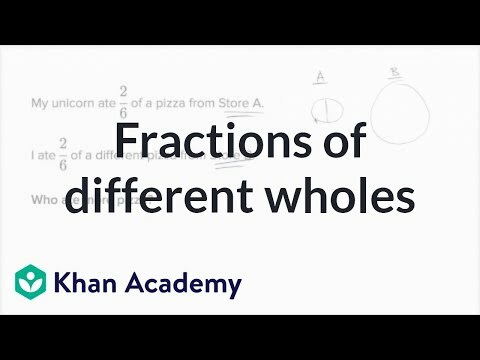 Follow these simple steps, and soon you'll be dividing fractions like a pro. 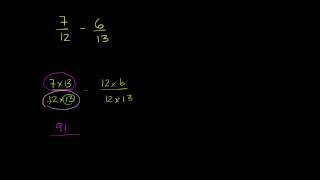 Write out the first fraction, a divided-by sign, and the second fraction. 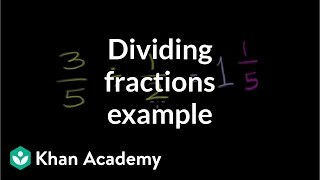 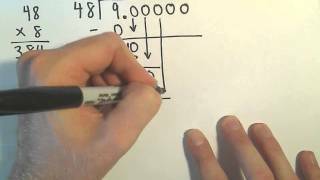 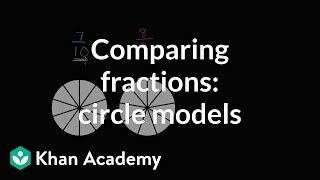 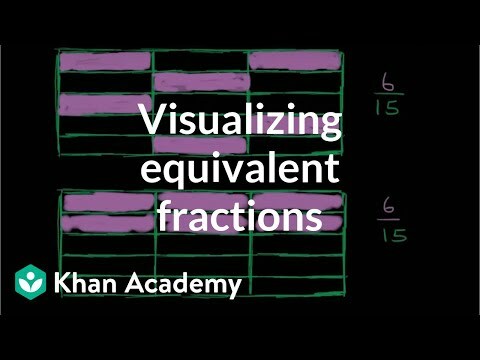 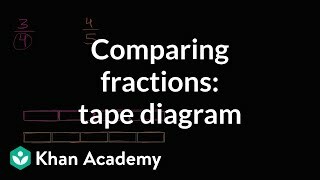 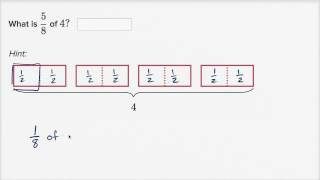 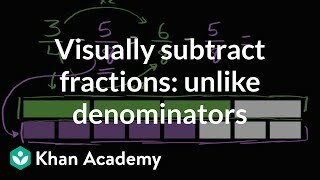 This will help you visualize the steps you need to take to divide the fractions. 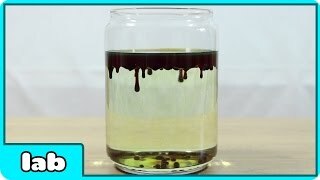 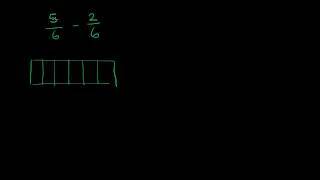 Invert the second fraction by flipping it so that the bottom number is at the top. 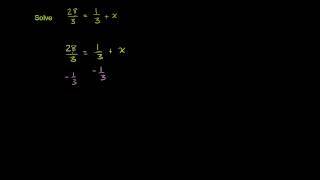 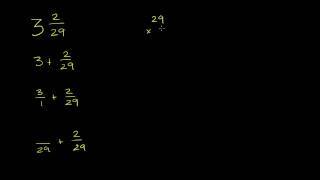 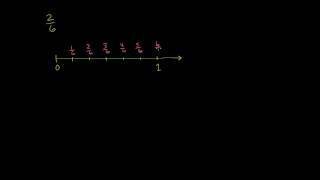 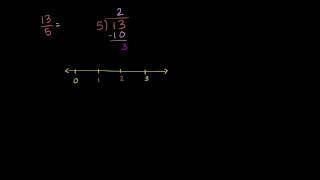 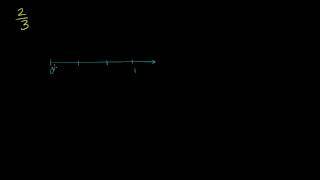 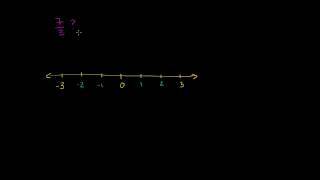 Rewrite the problem with the first fraction multiplied by the second, now inverted, fraction. 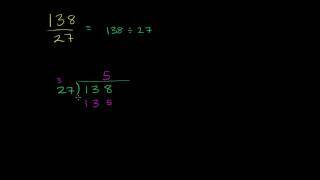 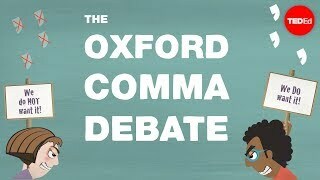 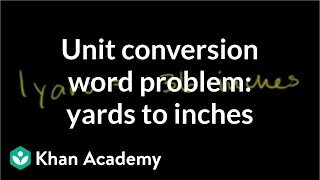 For example, rewrite one-half divided by three-fourths as one-half multiplied by four-thirds. 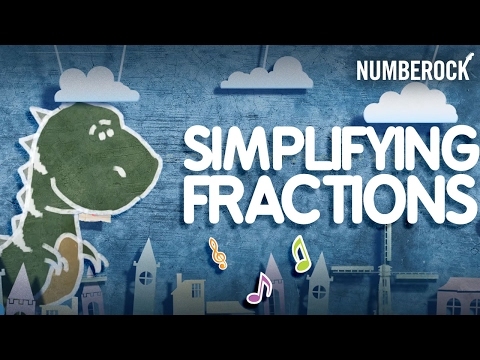 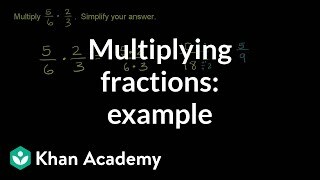 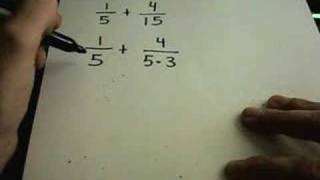 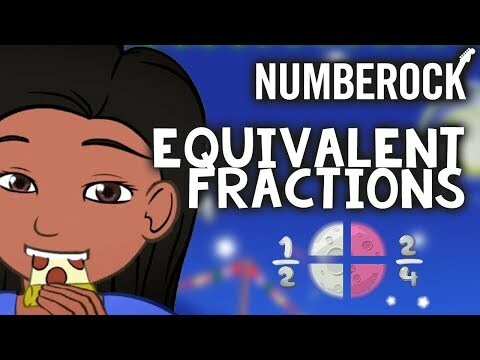 Multiply the top two numbers in the fractions to get the top number in your answer, which is known as the numerator. 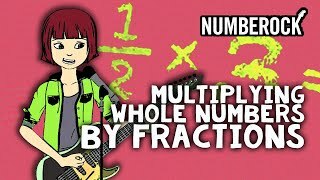 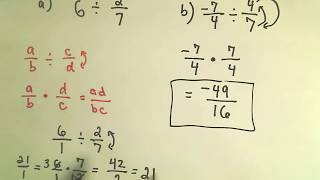 Multiple the bottom two numbers in the fractions to get the bottom number in the answer, which is known as the denominator. 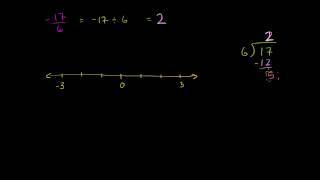 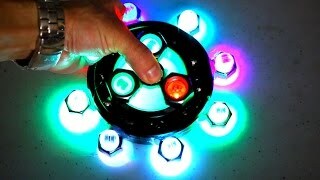 The result in the example is four-sixths. 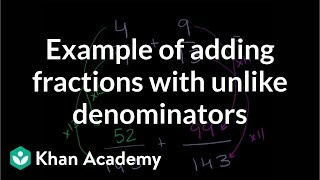 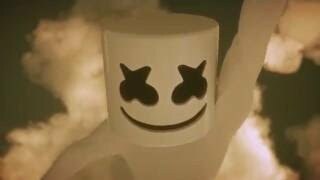 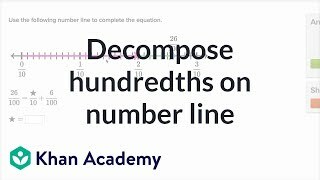 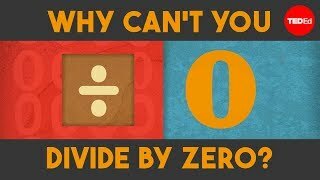 Reduce the answer by dividing both the numerator and the denominator by the greatest common factor, which is the highest number by which both can be divided. 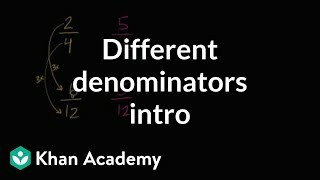 In the example, divide the numerator and denominator by two, the greatest common factor. 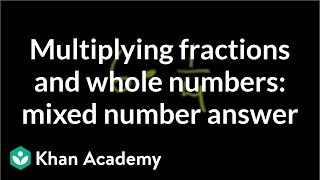 The final answer is two-thirds. 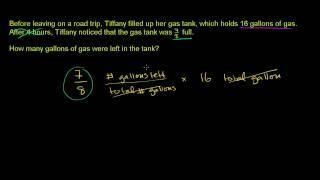 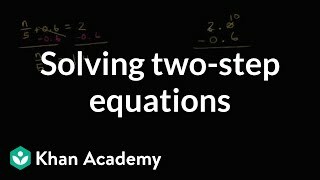 Add an equal sign and your final, reduced answer at the end of the original problem. 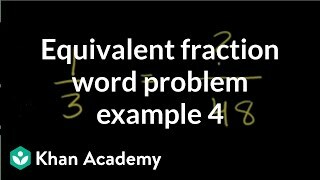 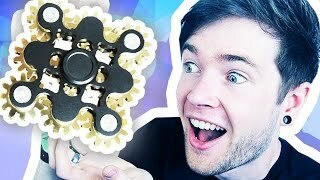 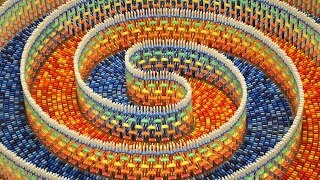 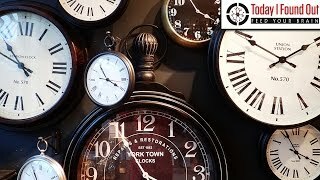 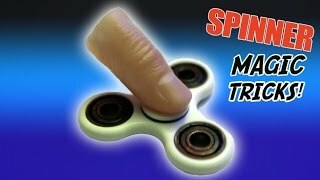 Keep practicing, and soon you may be solving tough math puzzles without even needing a pencil and paper. 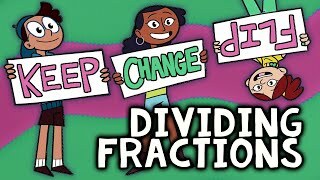 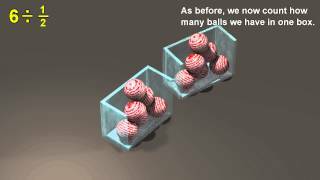 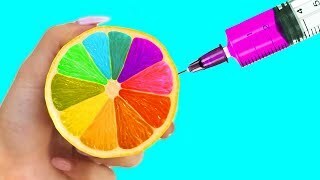 The word fraction comes from the Latin frangere, which means, "to break."